Delivery on the ground floor. 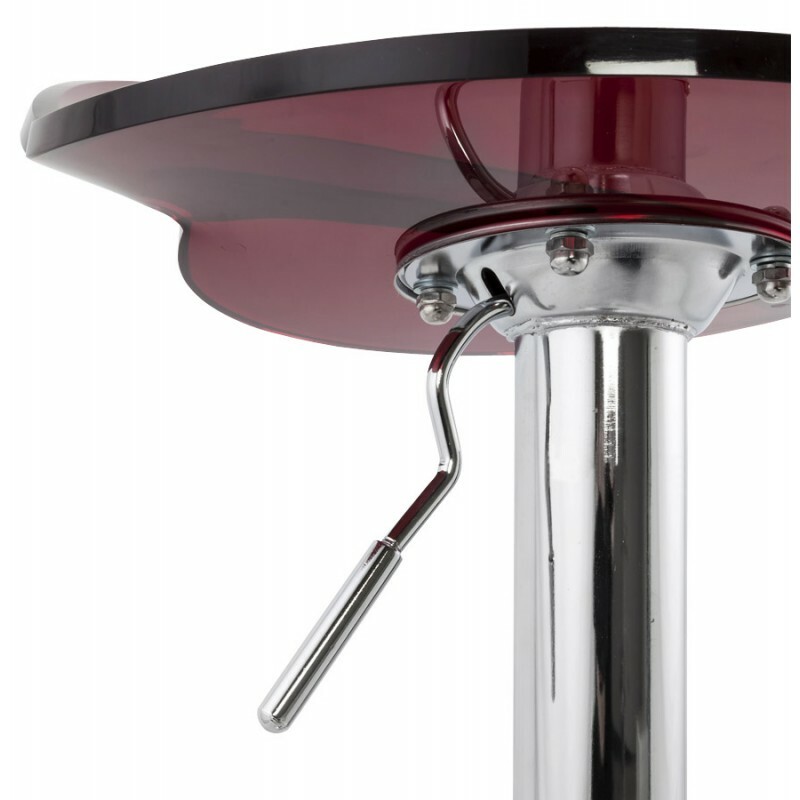 No Delivery in islands. 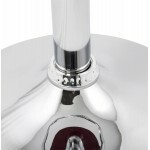 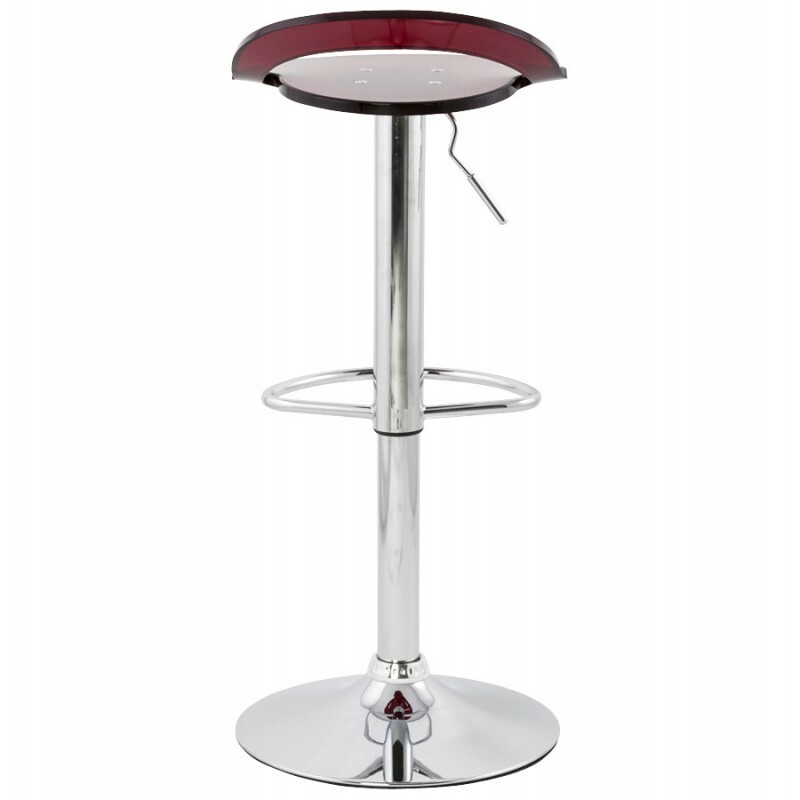 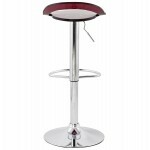 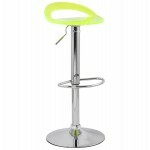 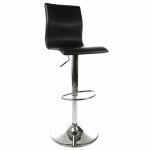 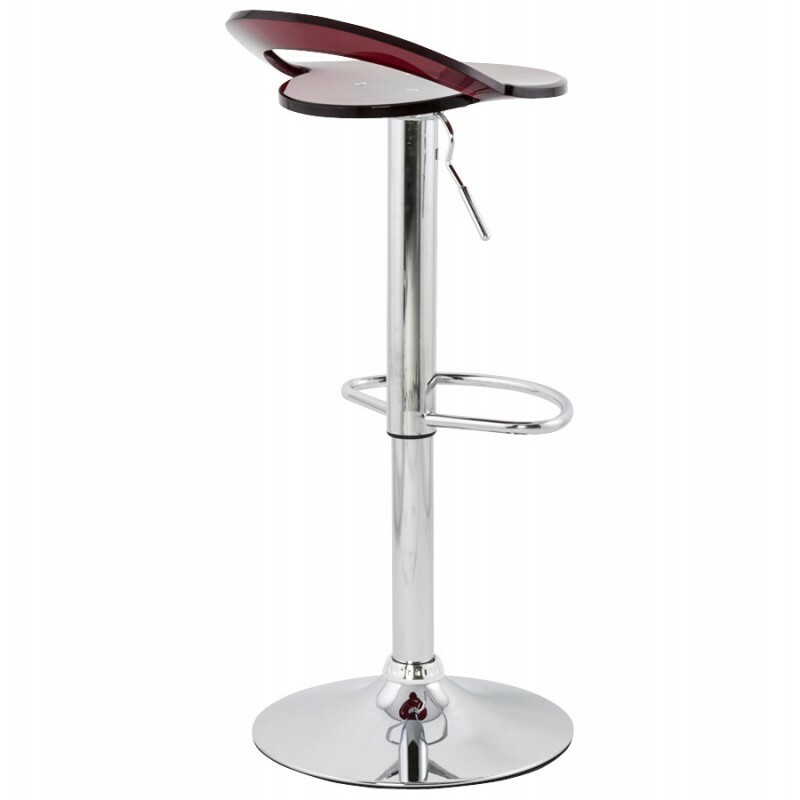 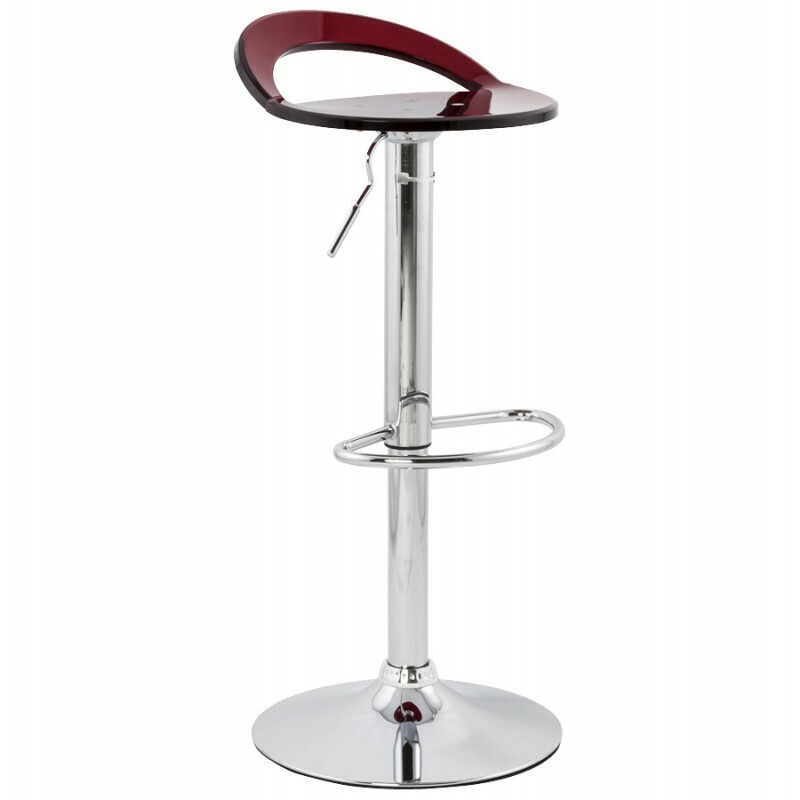 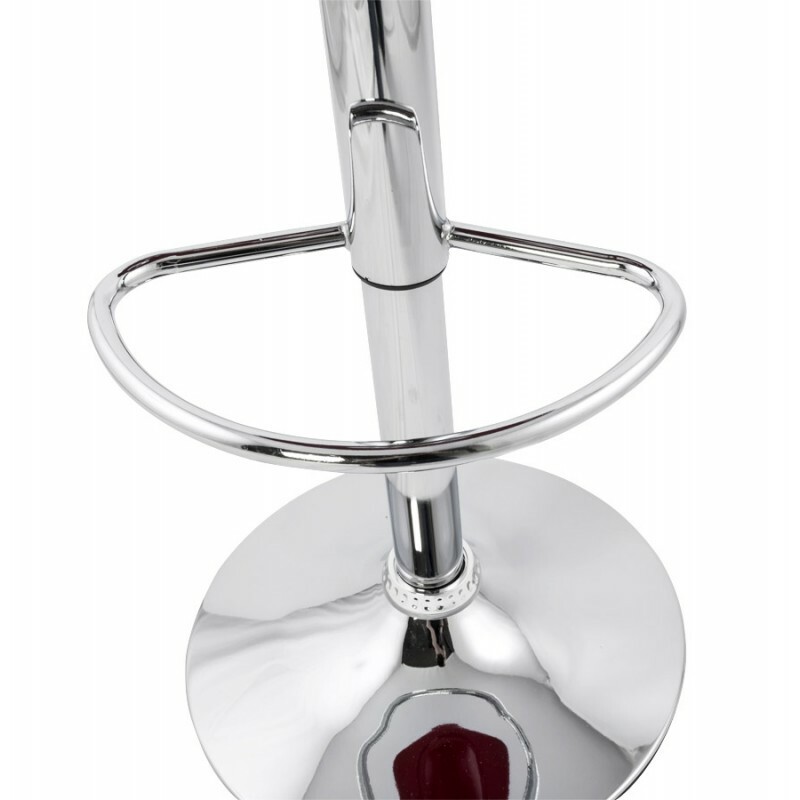 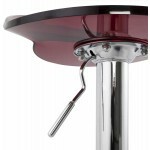 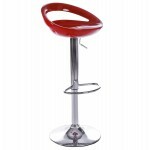 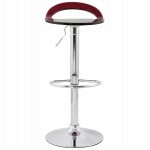 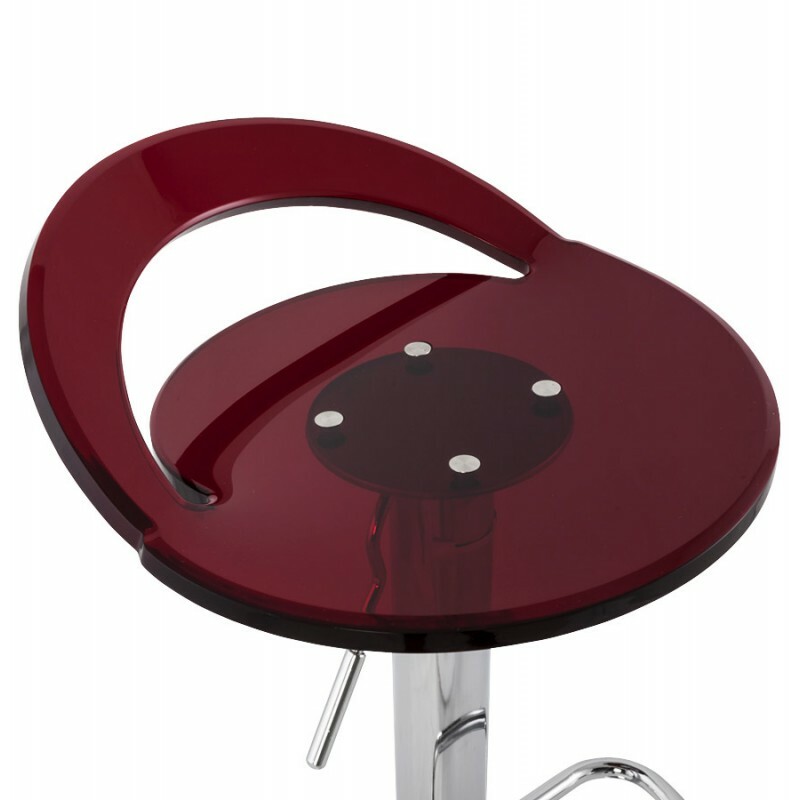 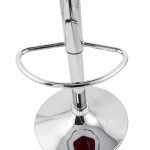 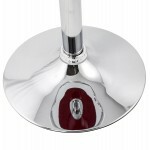 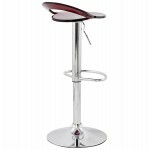 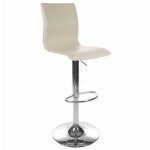 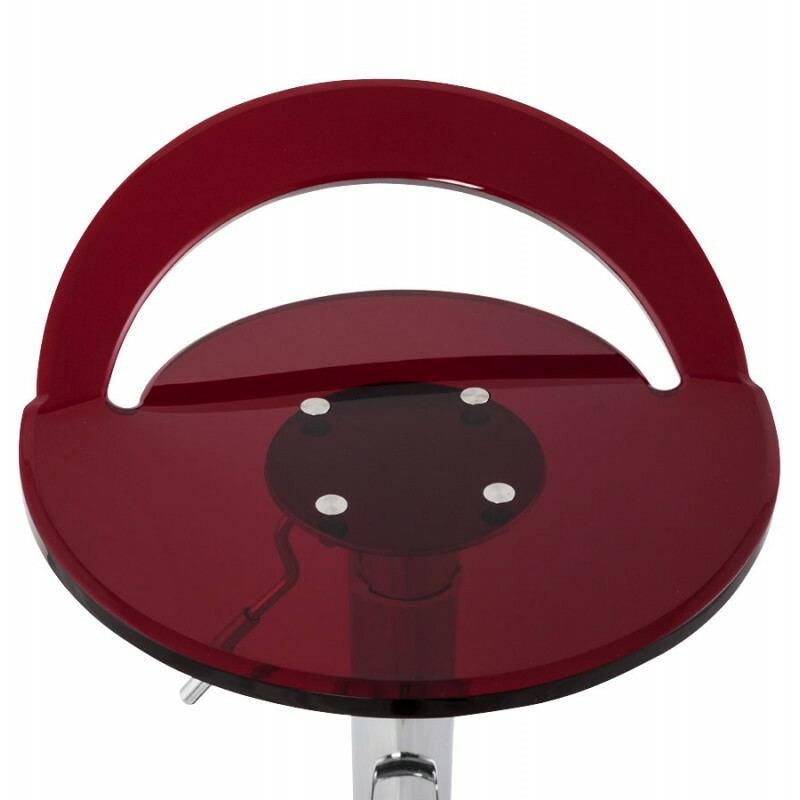 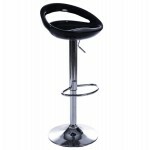 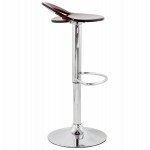 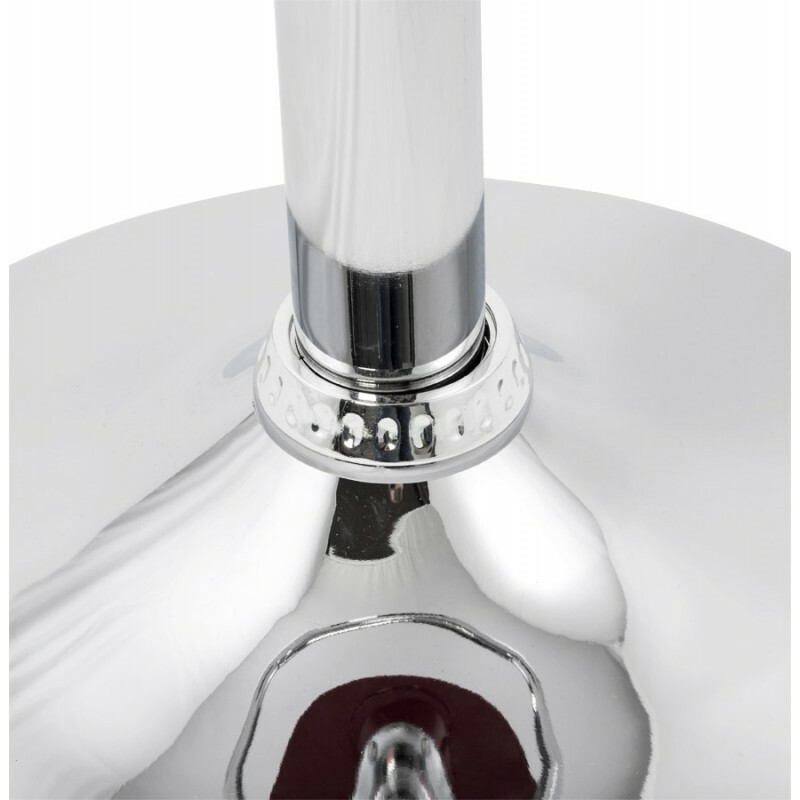 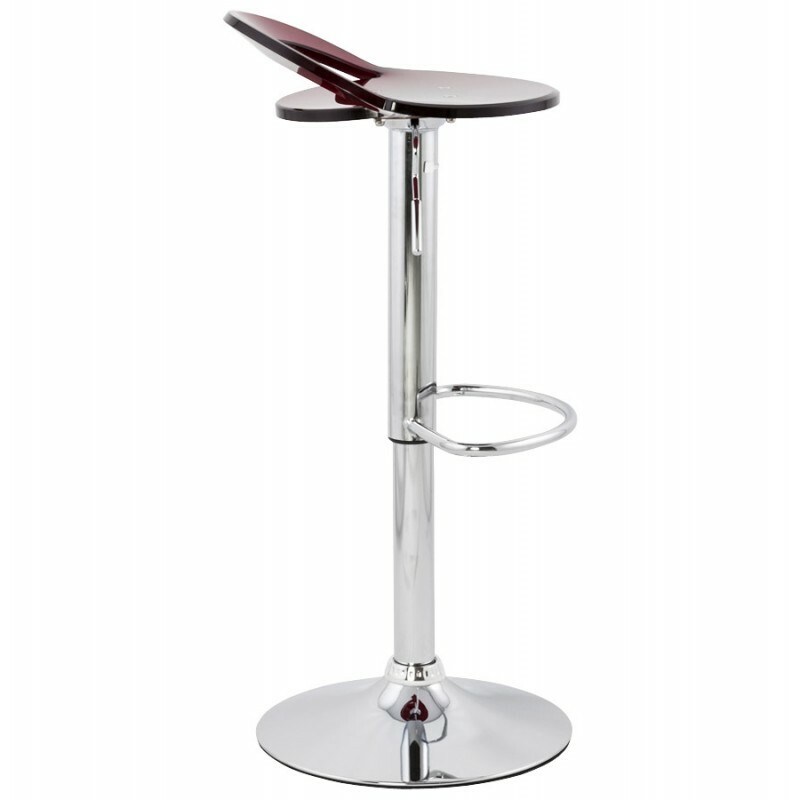 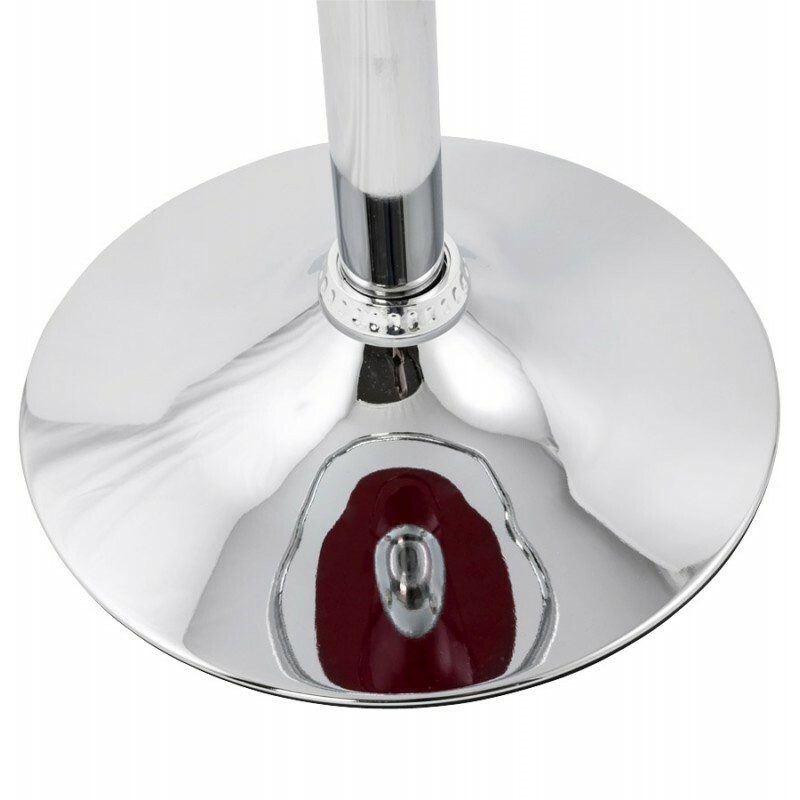 Elegant and deeply trend, the encroachment of this stool chromed steel offers a touch of futurism in the House.